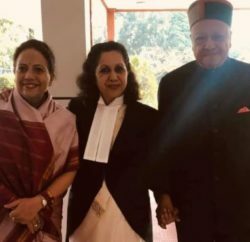 Shimla: The Annual Plan of Rs. 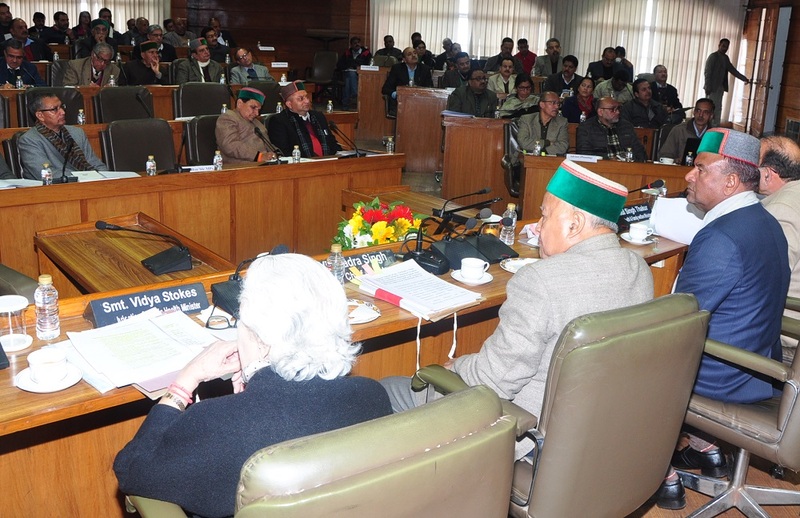 5700 crore for the financial year 2017-18 was approved in the meeting of State Planning Board held here today chaired by Chief Minister Virbhadra Singh. An outlay of Rs. 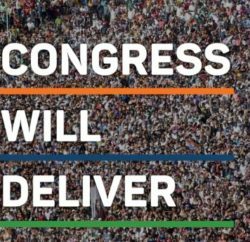 2213 crore has been proposed for social service sector, followed by transport and communication with a proposed outlay of Rs. 1073 crore. The third priority has been accorded to agriculture and allied services sector for which an outlay of Rs. 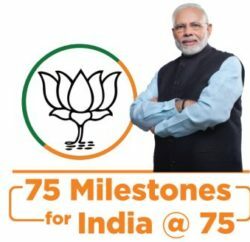 714 crore has been proposed. The hydel power, which remains an important component of the development agenda was added as fourth priority by proposing an outlay of Rs. 683 crore. Besides, a sum of Rs. 1436 crore has been proposed under Scheduled Caste Sub-Plan, Rs. 513 crore for Tribal sub-Plan and Rs. 70 crore for Backward Area sub- Plan. The Chief Minister said that the State Government was in the process of preparing the vision document-2030, containing seven years development strategy and three years action plan. However, to be a part of the initiatives at the global level, the State Government in its budget for 2016-17, not only decided to achieve most of these targets set under the sustainable development goals but surpass them by 2022, which was much before the timeline of agenda 2030, as adopted by United Nations for sustainable development. The Chief Minster said that to keep a check on the absence of staff in schools, the bio-metric concept would be introduced in schools in near future. Besides, the Directorate of Inspections would also be of great help for surprise check in schools. He said that the enrollment of children was better in rural schools and in far flung as compared in urban areas, where people prefer to send their children to private schools. He also stressed upon nutritious meal to the students under mid-day meal scheme. Though, the National Institution for Transforming India (NITI) Aayog, Government of India, has discontinued the process of formulation of five year and annual plans. However, the State Government decided to continue with the process of Annual Plan for 2017-18, said the Chief Minster. After MLAs priority meetings and suggestions invited from the general public, the draft Annual Plan size with an increase of 9.61 percent as compared to last year Annual Plan of Rs. 5200 crore, was approved with added priority to be given to social service sector, transport, agriculture and hydro-power in 2017-18. Vice-Chairman, Planning Board, Gangu Ram Musafir, earlier welcomed the Chief Minister and said that the Annual Plan proposals would be brought under the Annual Budget 2017-18. He said that during the meeting proprieties of the members were also discussed. Irrigation and Public Health Minister Vidya Stokes, Health Minister, Kaul Singh Thakur, Social Justice and Empowerment Minister Dr. (Col.) Dhani Ram Shandil, Chairman State Level Planning Development & 20 Point Programme Ram Lal Thakur, Chief Secretary V.C. Pharka, Additional Chief Secretary (Finance) Dr. Srikant Baldi and other non-official members were present on the occasion amongst others.